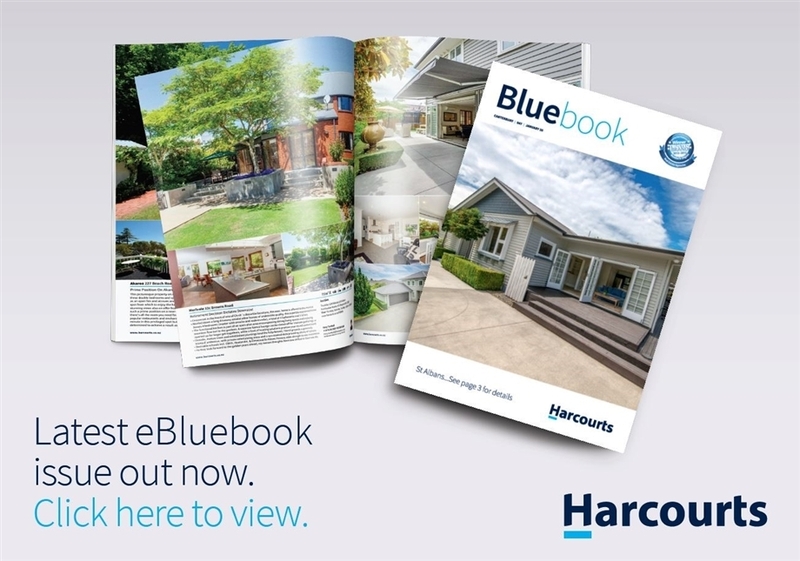 The Bluebook is one of the best marketing tools that we offer. It’s the standard by which all other industry publications are measured. The first rate advertising within the high gloss pages, combined with a huge range of available properties, have secured an impressive number of regular readers. To ensure each issue continues to have maximum appeal the Bluebook is published regionally. The focus allows for a streamlined approach to each edition while maintaining interest at a local level. Distribution through every Harcourts’ office internationally, as well as to clients direct through our database, allows for a huge public profile for your property. 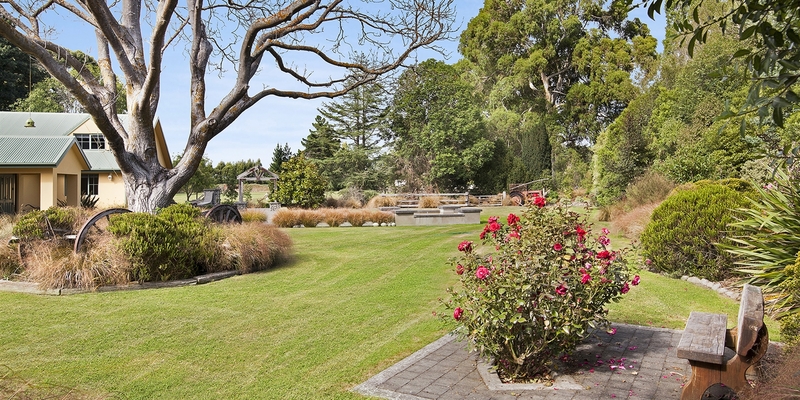 It’s the book to make your property a best-seller.